Do I need a personal injury attorney if I was the one who caused the accident? >> Do I need a personal injury attorney if I was the one who caused the accident? I know that many people do not know when they do and when they do not need a personal injury attorney to help them with their accident. First of all, if you were seriously injured in a motorcycle, pedestrian, bicycle or auto accident that was caused by another person, you might need a personal injury attorney. However, if you were the cause of the accident, it’s a different story. If YOU caused the accident, your insurance carrier will handle things – Call them immediately! Now, let’s say you ran into somebody or you hit a cyclist, pedestrian, motorcyclist or another car while you were driving your car or riding your bike or motorcycle, that’s a different story. 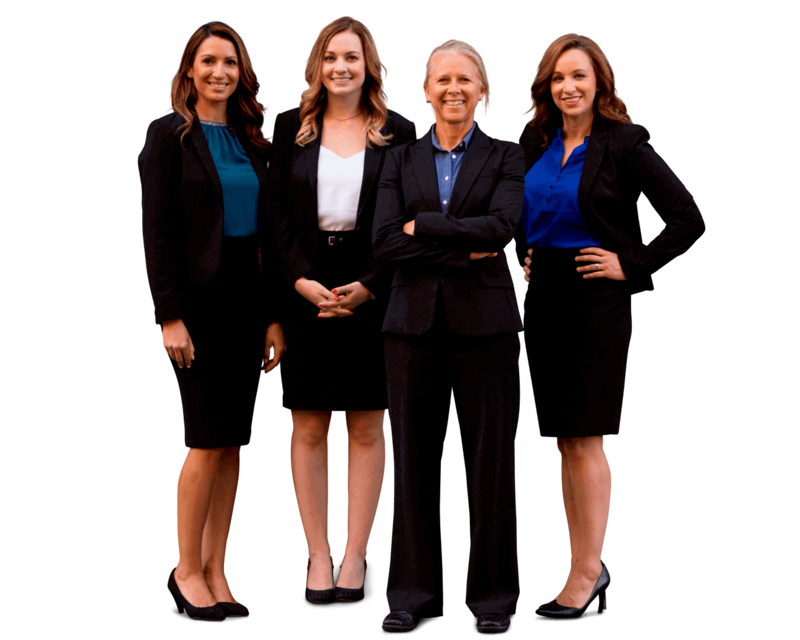 I often get calls from people who are like, “Hey, I hit somebody and I think I need a personal injury lawyer.” This is actually a circumstance where you do NOT need a personal injury attorney. If you were the cause of injury to another person, you need a defense attorney. It is likely that the person you injured will be getting a personal injury lawyer and you will need your own lawyer to represent you in the case. So, if you injured somebody or caused an accident you should immediately report the accident to your insurance company and they will provide you with legal counsel. If you don’t have insurance, shame on you, but you had better find a personal injury defense attorney right away. Note that most personal injury attorneys (like myself) only represent injury victims and not people who cause injury accidents, so you will want to find an attorney who specializes in the defense of personal injury cases, that is not a personal injury attorney. If you do have insurance, as you should, your insurance company will handle the claim with the person that you hurt and you won’t really need participate in the claim much. You will likely have to give your statement of the facts to the insurance adjuster handling the claim, but things might end there. However, if at some point that case elevates to the point where it goes into a lawsuit and litigation (most likely because your insurance company is refusing to pay the injured party a fair amount), your insurance company will provide you with an attorney who will defend you in the lawsuit. They pay for your attorney and you are named as a defendant in that case. So, the short of it is that if you carry sufficient liability insurance, your insurance company will cover you in the case. That’s why you have insurance so that they will provide and pay for your defense in the unlikely event that you cause an accident and injure someone. You may have to answer discovery questions, give your deposition and/or show up at trial, but you don’t have to go out and hire your own private defense personal injury attorney if you’re the one who caused the accident. Make sure you are carrying adequate coverage to protect you in the unlikely event that you cause an accident. Contact your insurance agent to make sure you have sufficient auto insurance coverage and even an umbrella policy to protect your assets should you ever be faced with a claim. So, if YOU were the one who caused the accident, you do not need a San Francisco personal injury lawyer – you need to contact your insurance carrier and have them get THEIR attorneys on it, as the injured party may have well already hired their own personal injury lawyer.